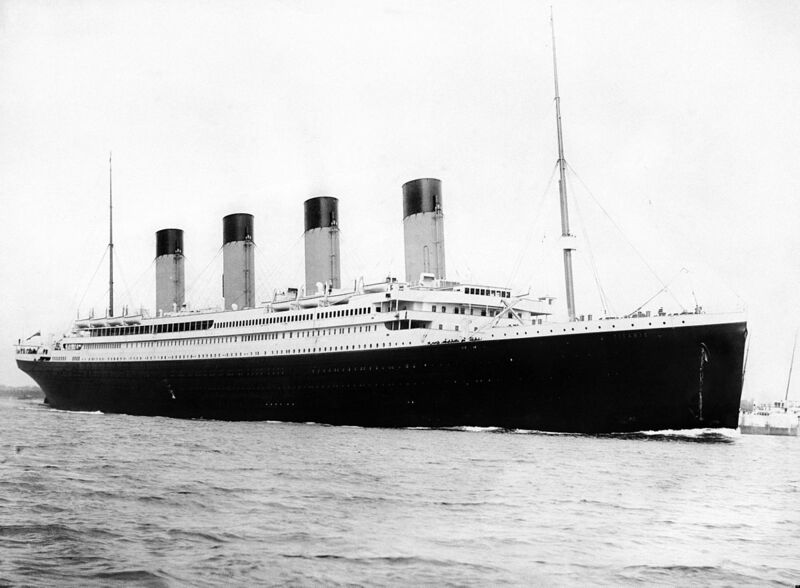 Who can explain the allure of the Titanic? This great ship captured the world’s attention when it launched for its maiden voyage in April, 1912. Newspapers the world over heralded the coming of a new age of transatlantic travel. It was on the front page of every newspaper. It’s hard to imagine what went through peoples’ minds when that first voyage ended so tragically. Find out more about a fascinating but deadly sea disaster in this talk with Kevin Clark, who will share information about the ship that may be new to you. This talk is appropriate for teens and adults. Please call us at 315-986-5932, or stop in to the library at your convenience, to let us know you’ll be attending.